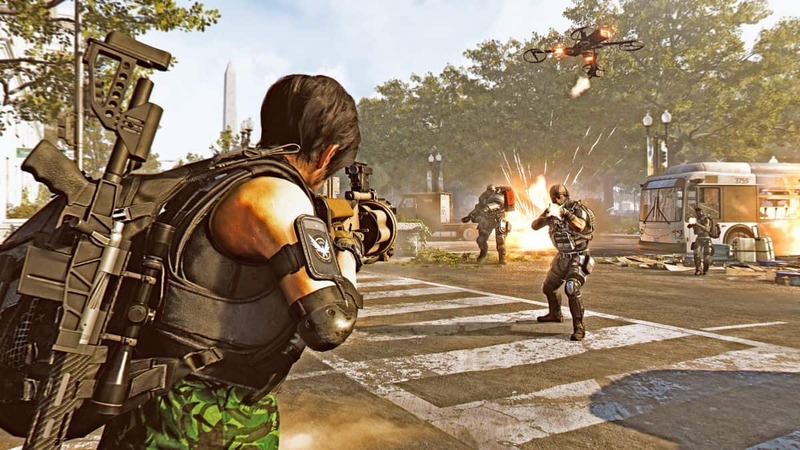 The new Tidal Basin update in Division 2 comes with the first three Gear Sets. These Gear Sets are Ongoing Directive, Hard Wired, and True Patriot. Our Gear Sets Guide will explain all about Gear Set Bonuses, Attributes, and how to farm them effectively. You’re going to have to collect each Gear Set piece by piece after they drop. This happens after you complete Tidal Basin Stronghold and the Invaded Missions. 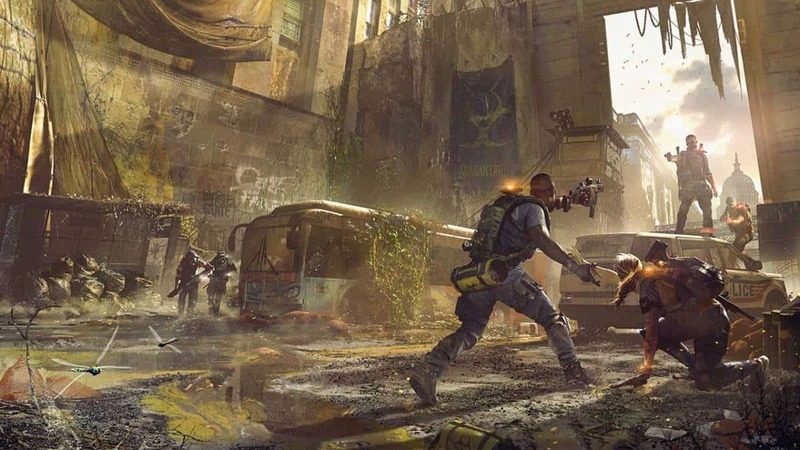 You need to have The Division 2’s World Tier set to 5 after getting through World Tiers 1, 2, 3, and 4. 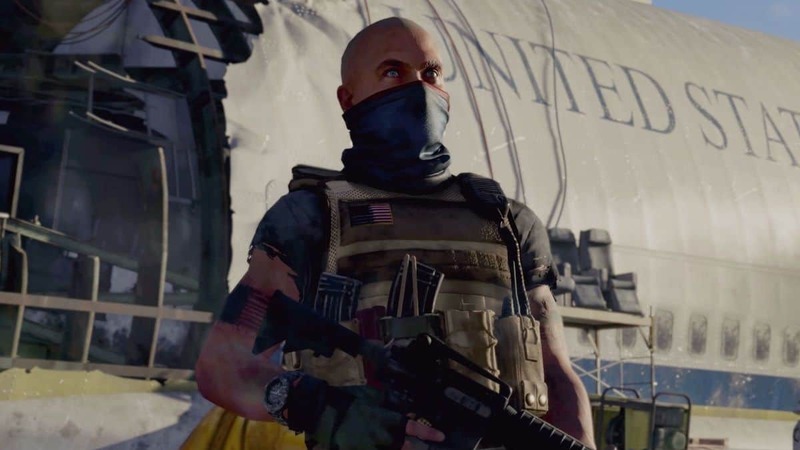 After unlocking it, you can hunt Black Tusks throughout the world and start farming for these new Division 2 Gear Sets. 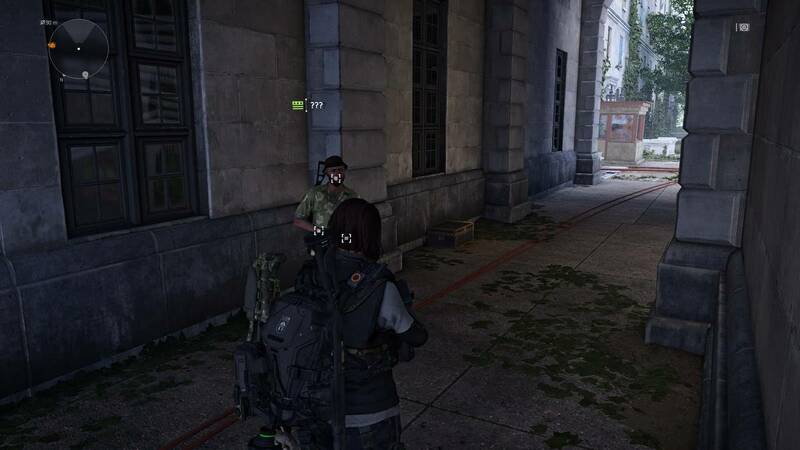 True Patriot is helpful in difficult combat situations. These debuffs provide your allies with more protection, armor, and damage on smaller enemies while you’re attacking big ones. Two Pieces Add 10% Damage to Armor. Three Pieces 10% Protection from Elites. Four Pieces 10% Total Armor. Five Pieces Red, White and Blue debuffs are unlocked that you can apply whenever you shoot an enemy. They cycle every four seconds. Six Pieces Hitting Enemies With All Three of the Debuffs Gives Them 25% of the Damage You’re Dealing to Your Primary Target. Two Pieces 20% to Weapon Handling. Three Pieces 25% Burn Damage. Four Pieces 25% Bleed Damage. Five Pieces Emergency Requisition Perk. 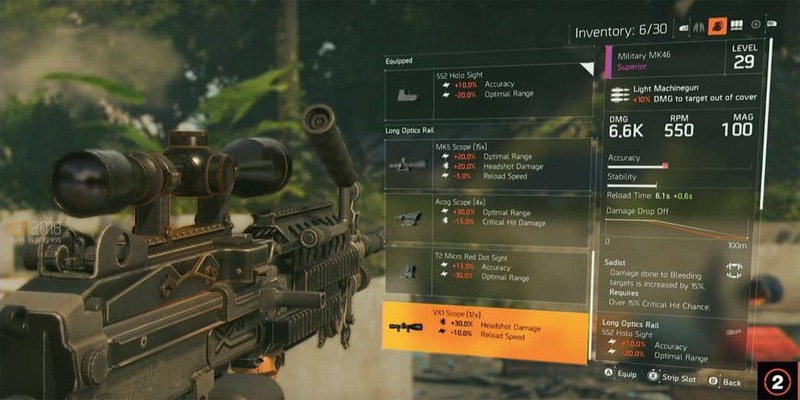 Combat Resources (Ammo, Grenades, and Armor Kits) Are Automatically Collected Within 40 Meters for 30 Seconds. Six Pieces You Receive the Right Tool Perk. It Unlocks Special Ammo (Incendiary, Shock, Explosive) Upon Killing an Enemy With One Weapon to One of the Other Weapons. Hard Wired makes your skills far more effective as you can use them more frequently and your allies can start up far longer than they normally could. It’s made to appease players who prefer to be healers. Two Pieces 20% Skill Health. Three Pieces 20% Shock Resistance. Four Pieces 20% Skill Power Increase. Five Pieces The Tamper Proof Perk That Gives All of Your Skills Shock Ability That Goes Off Every 10 Seconds. Six Pieces Feedback Loop Perk. It Reduces the Cooldown Timer of a Skill One of Your Skills If You Use One of Your Other Skills to Kill Any Enemy. Moreover, restoring an ally’s armor from zero resets all of your skill cooldown timers reset. However, you can only do this every 15 seconds. You receive bonus skill and repair effectiveness for 15 seconds after a skill finishes cooling down or fully charges.